Kim Jong-un might be suffering from kidney disease, a forensic expert who analyzed the North Korean leader's voice has said. Chungnam State University professor Cho Dong-uk said that Kim's voice in his New Year's speech was weak - an indication that his kidneys aren't functioning as well as his other organs. Kim, who celebrated his 34th birthday today, is overweight and a known smoker and drinker. His father, Kim Jong-il died of what appeared to be a heart illness. Cho, a South Korean audio forensic expert, sampled sounds from parts of Kim's mouth to analyze the leader's voice, according to Korea Times. The expert said the test analyzed jitters, noise-to-harmonics ratio and voice 'energy'. While the tests were limited, they revealed that Kim's heart and lungs were healthy, but his kidneys were abnormally weak. 'At least, the samples show that his kidneys are weaker than other organs,' Cho said. Kim is estimated to stand at about 5ft-5in tall and weigh approximately 280lb. 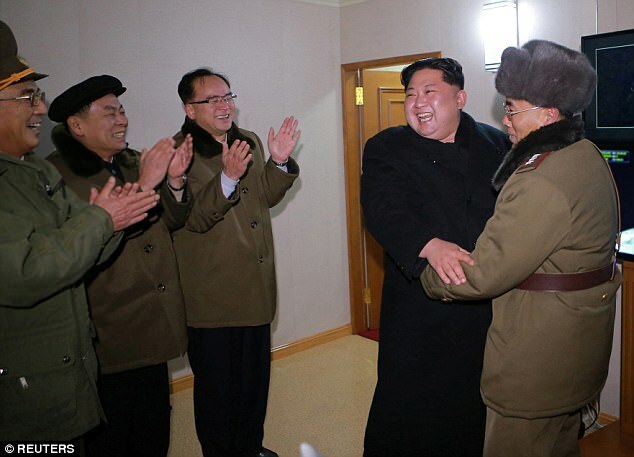 It was claimed in 2016 that Kim had a team of 130 scientists working to preserve his health. Defector Hyeong-soo Kim, who fled North Korea in 2009, has said a Longevity Institute is working to keep Kim alive. The defector worked at the institute when Kim Jong-un's father Kim Jong-il ruled the country. 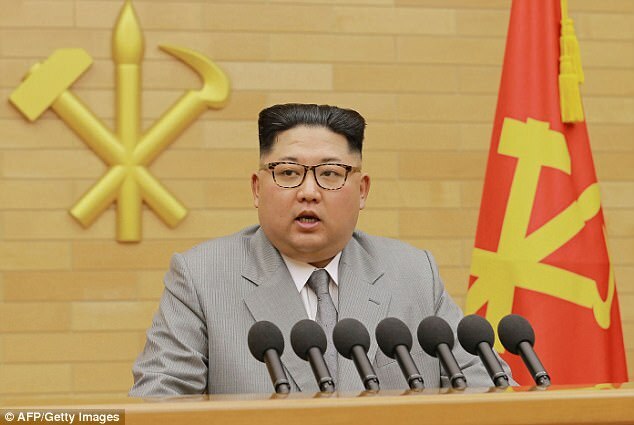 The North Korean leader is renowned for his indulgent diet, and due to his love of fine food and wine, French cheeses, and huge meals, and he has piled on the pounds since he came to power. This means the scientists are facing a constant fight to keep the leader's cardiovascular disease and diabetes at bay. The situation meant researchers were desperate to study other obese people, but with so many North Koreans starving, they were forced to build their knowledge by spying on overweight foreigners instead - including political leaders. He told Daily Star Online: 'There were 130 researchers that came from the engineering and medical departments of Kim Il-sung University. 'Also there's a research information centre that consists of diplomats or researchers that come from foreign universities. Mr Kim said Kim Jong-un's father was also overweight, so research has been ongoing for many years. 'They developed food products because Kim Jong-il had cardiovascular disease and diabetes,' he said. 'The two Kims were rather obese, so they monitored and researched people that were obese, which is hard in North Korea. 'Because most of the people are going through malnutrition, they had to study and research the obese superiors or the political leaders.